FHA Loans are easier to qualify for. 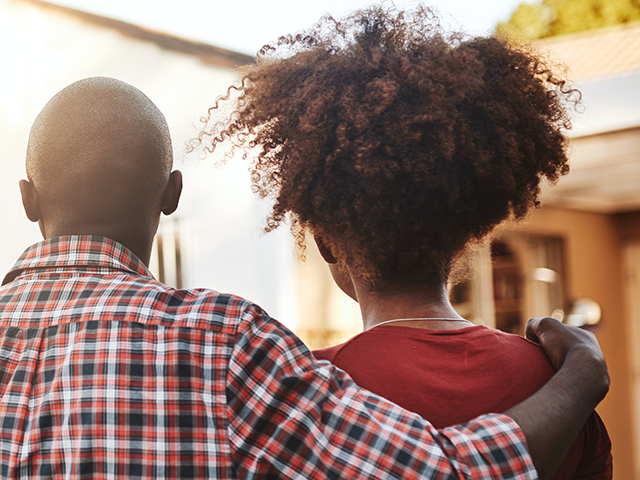 If you don’t have a lot of cash for a down payment, don’t have much equity in your current home, or your credit isn’t perfect, you can still take advantage of this loan option. A USDA Loan (or, Rural Development Loan) allows you to purchase a home in USDA designated areas with flexible qualification requirements and no down payment. Our HELOC options give homeowners peace of mind. If you use our HELOC, you will have cash available to you when and if you need it. Don’t worry, we’ve got you covered. Looking to build the house of your dreams? We can help. With our construction loans, we offer competitive rates, and we’ll work with you to make the financing process fast and as streamlined as possible. Learn more about our Construction Financing.